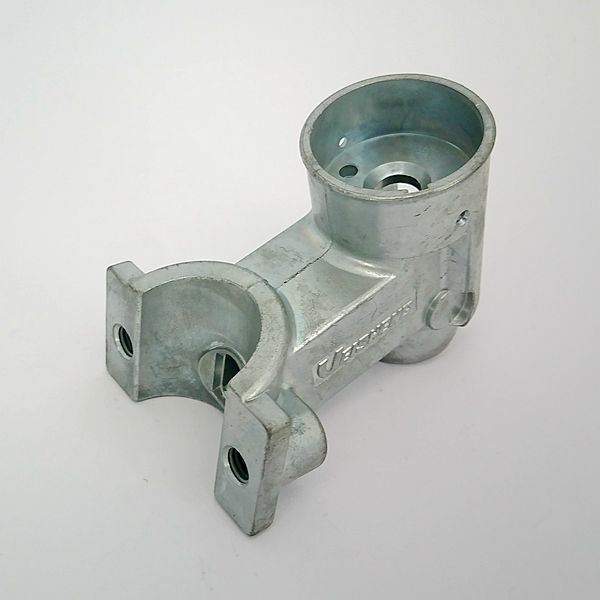 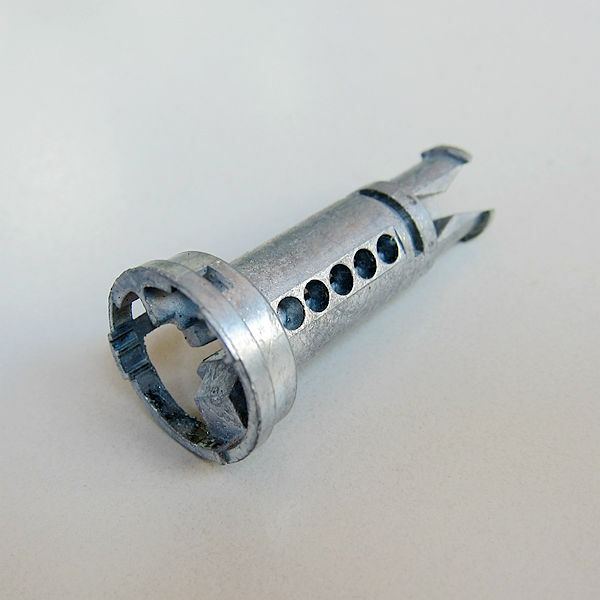 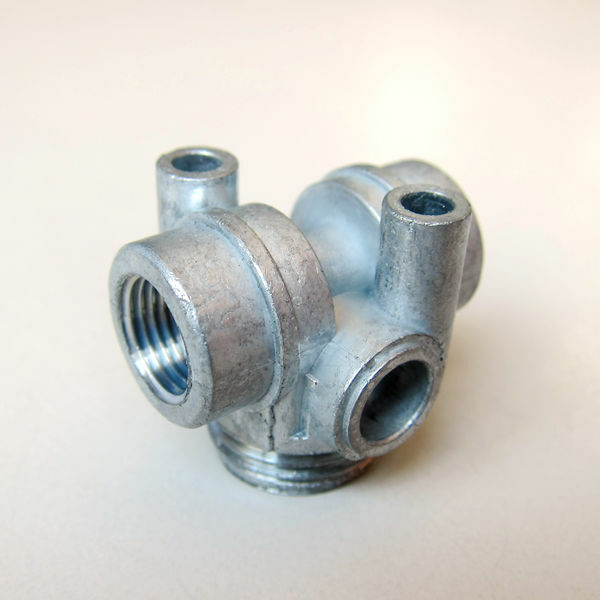 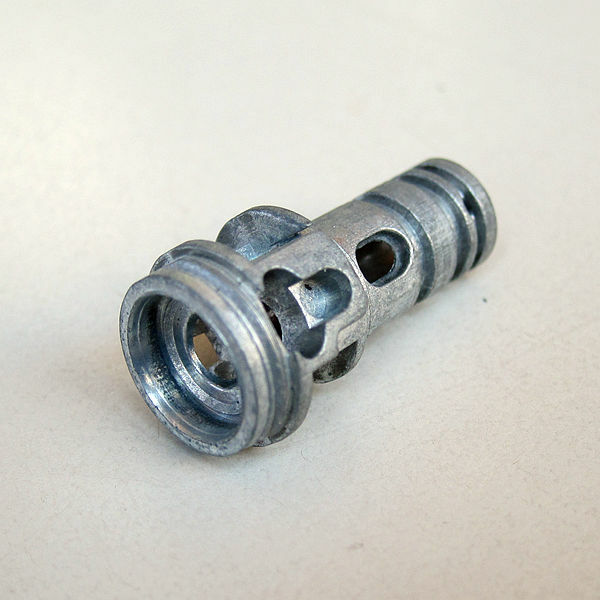 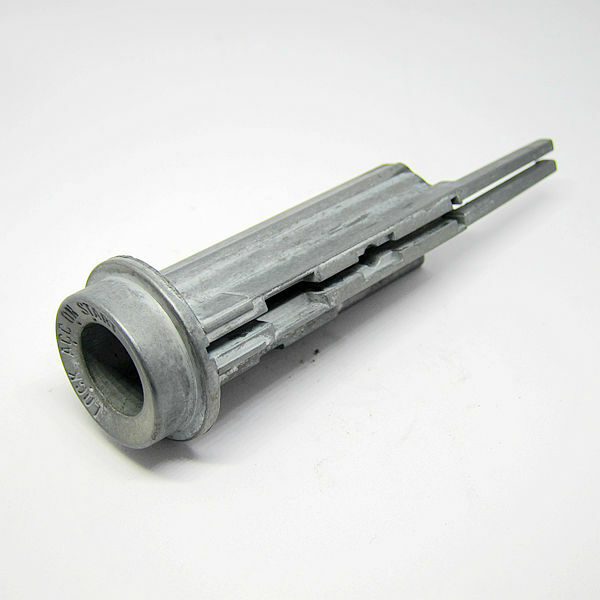 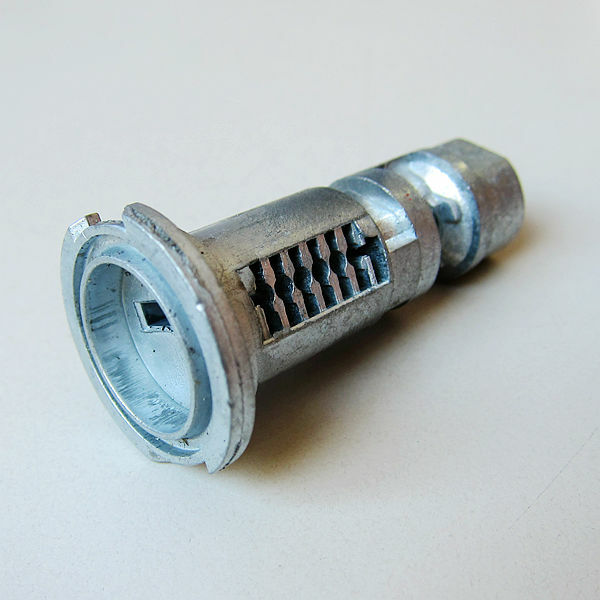 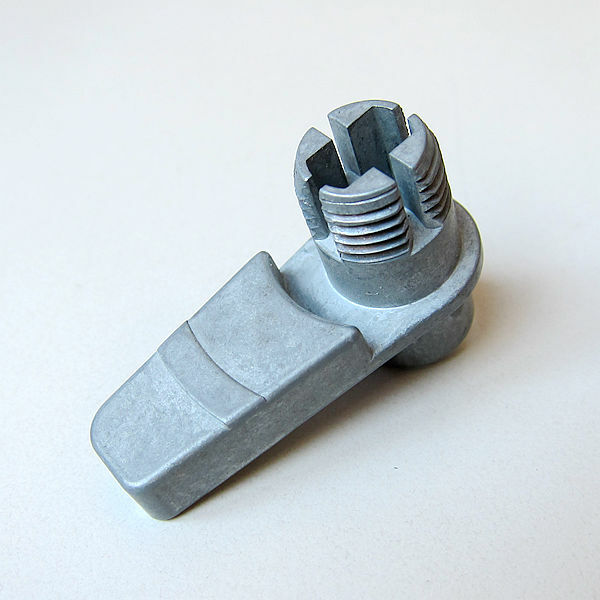 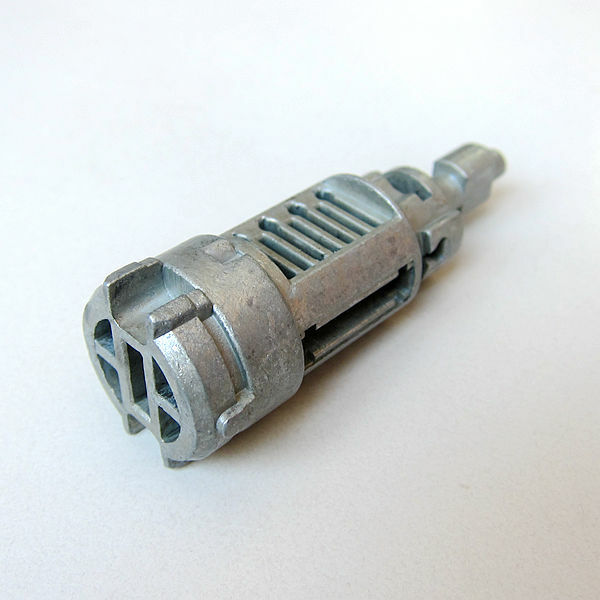 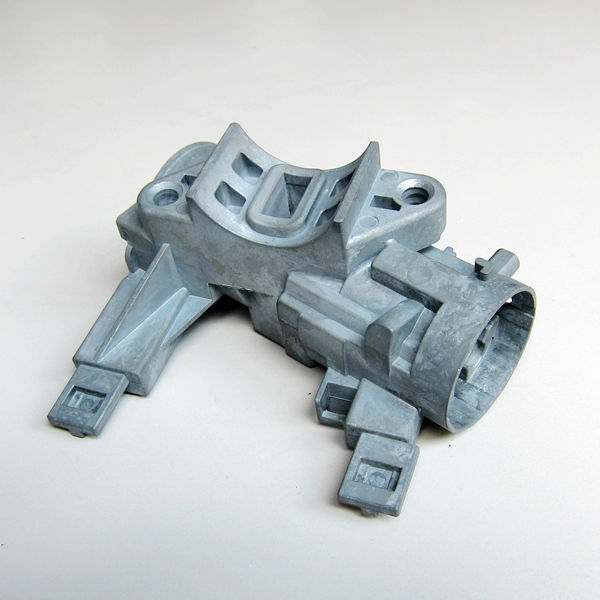 Zinc casting can be used for very complicate and precise part. 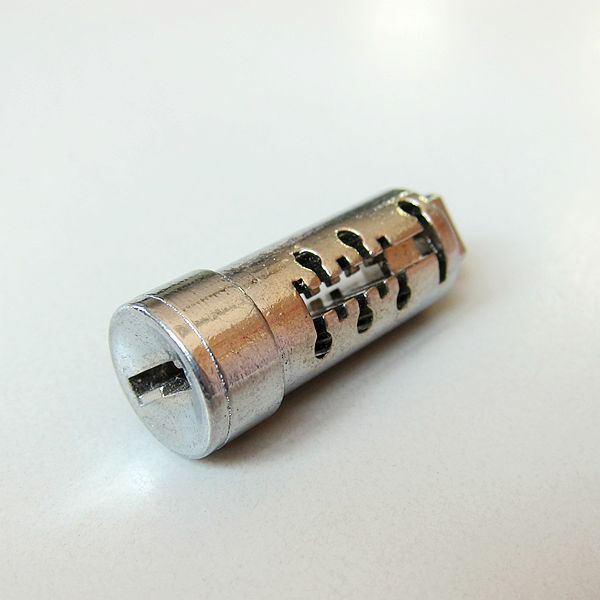 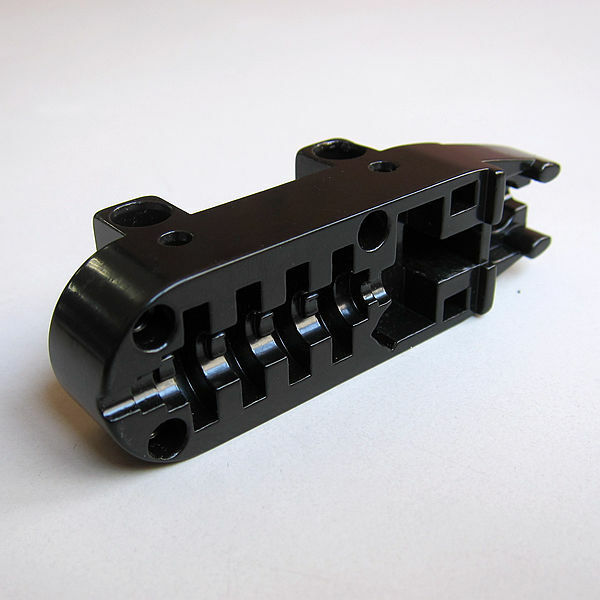 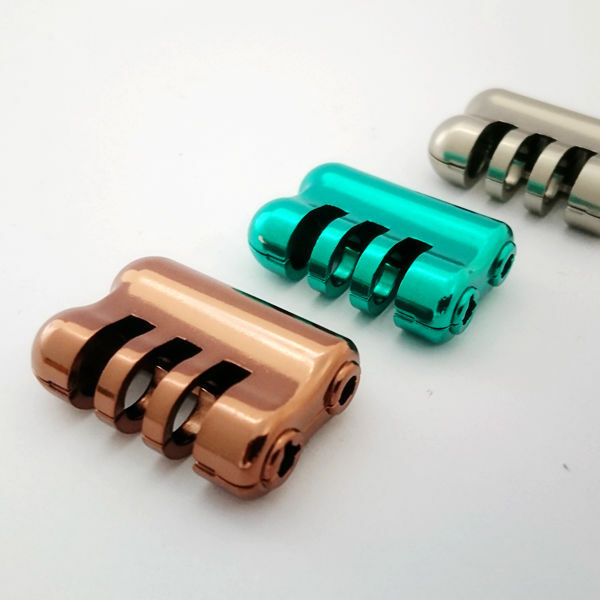 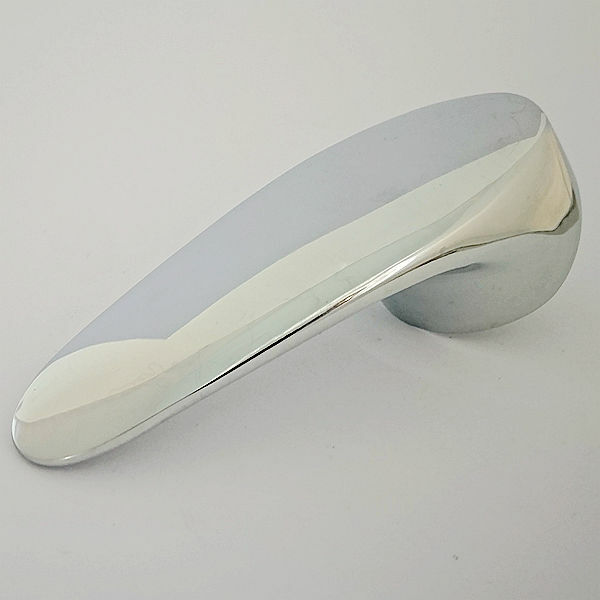 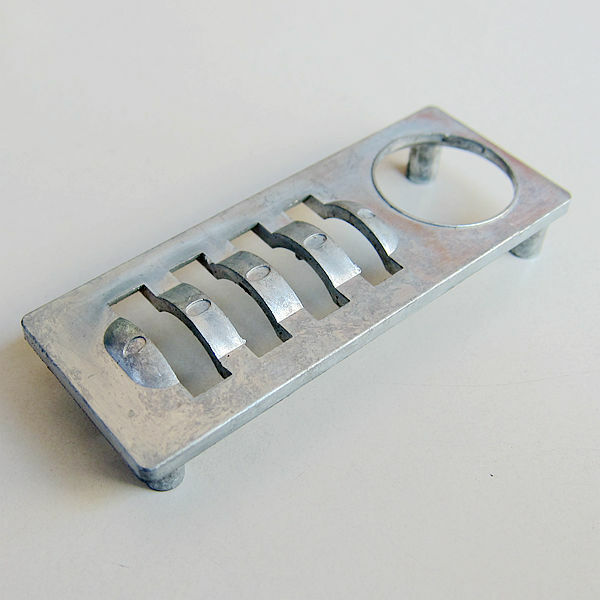 We also serve the part from design, mould, producing, finish treatment, individual part or assembled part. 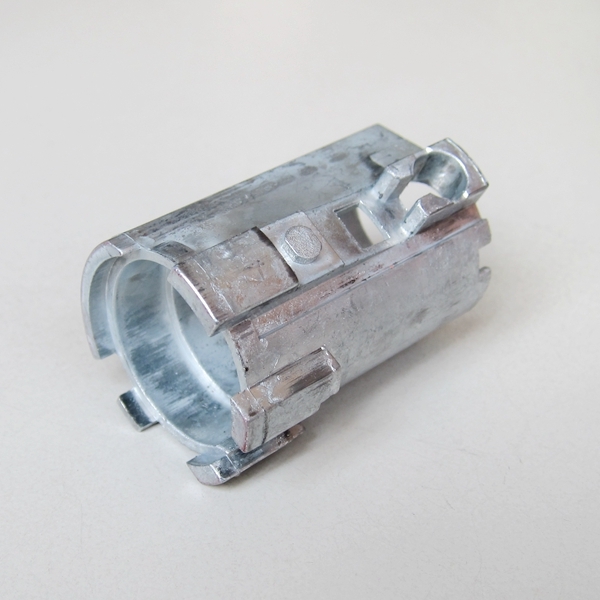 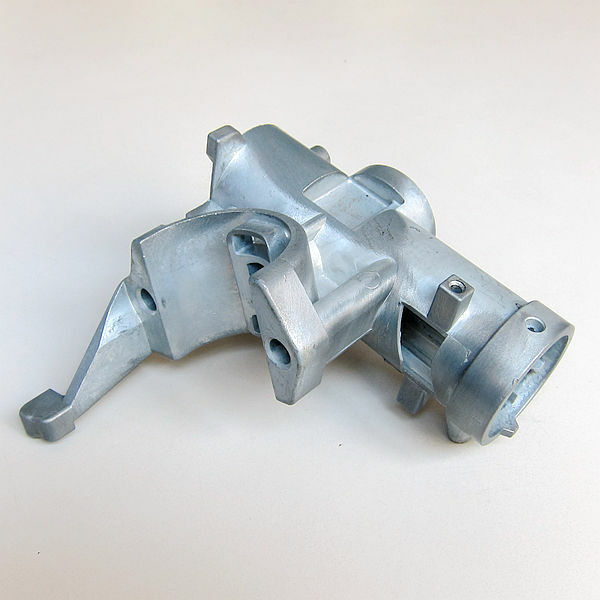 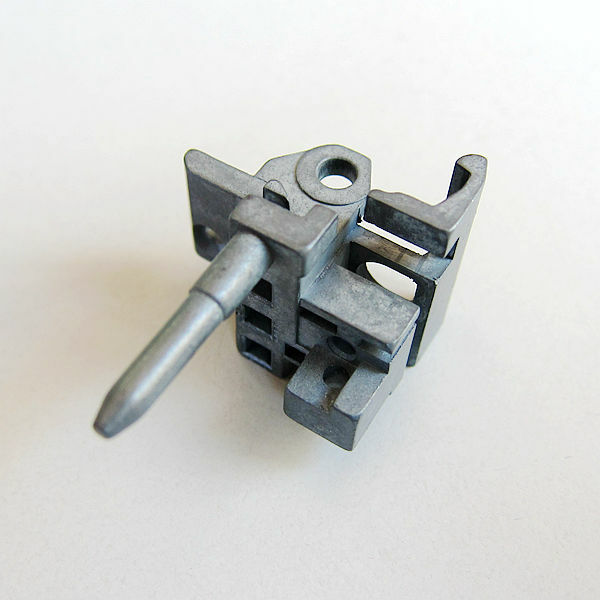 Our die casting capacity is 1 gram to 1000 gram. 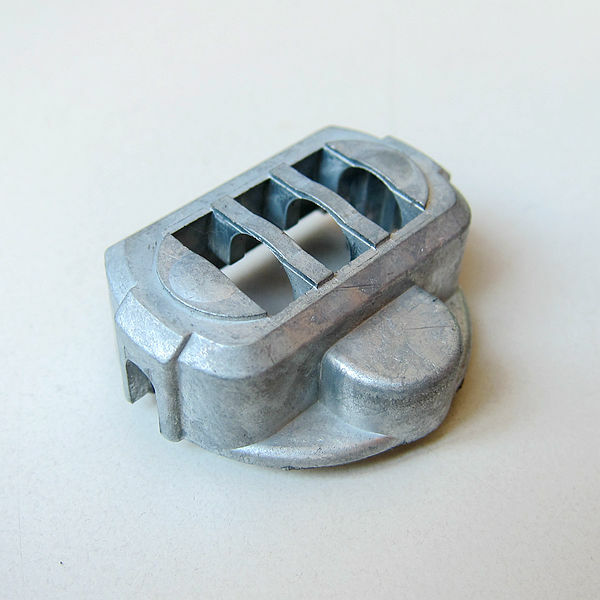 The advantage of Zinc casting is fine density for thin walls and intricacy of design.